Millions of people avoid the dentist. Some had traumatic experiences as children. Others suffered pain as adults that they prefer not to have any treatment. For the dentist, sedation means that surgery is easier to perform, and that more surgery can be performed in one session, reducing the number of sessions needed to carry out a course of treatment. Inhaled minimal sedation. You breathe nitrous oxide otherwise known as “laughing gas” combined with oxygen through a mask that’s placed over your nose. The gas helps you relax. 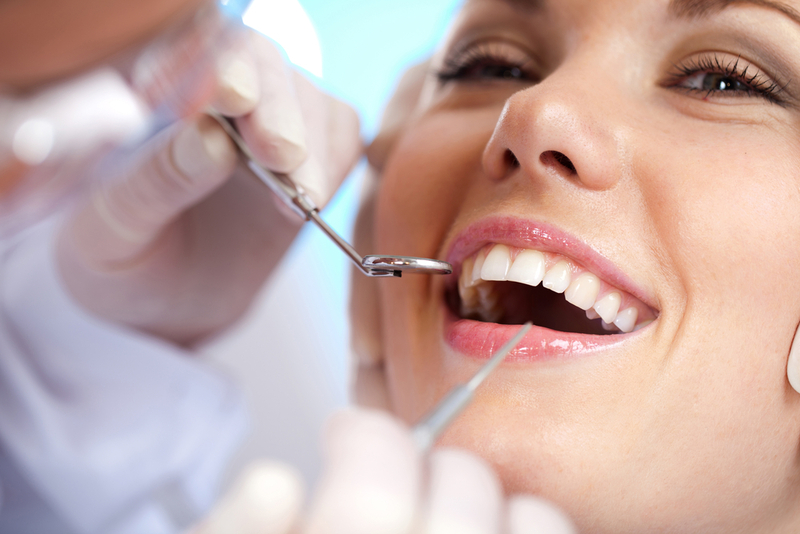 Your dentist can control the amount of sedation you receive, and the gas tends to wear off quickly. This is the only form of sedation where you may be able to drive yourself home after the procedure. Deep sedation and general anesthesia. You will get medications that will make you either almost unconscious or totally unconscious deeply asleep during the procedure. While you are under general anesthesia, you cannot easily be awakened until the effects of the anesthesia wear off or are reversed with medication. Minimal sedation – you are awake but relaxed. you don’t want to be aware of what’s happening during a procedure and you want to be “out of it”. In this case, IV sedation is the method of choice. These are not recommended for use instead of, but in addition to a caring dentist. Trust your gut instinct while figuring out which methods might work for you. Sedation is sometimes touted as “the solution for overcoming dental anxiety or phobia”, but in reality, many people don’t like the idea of sedation. Scores on dental anxiety tests bear little or no correlation to the need for (or desirability of) sedation.